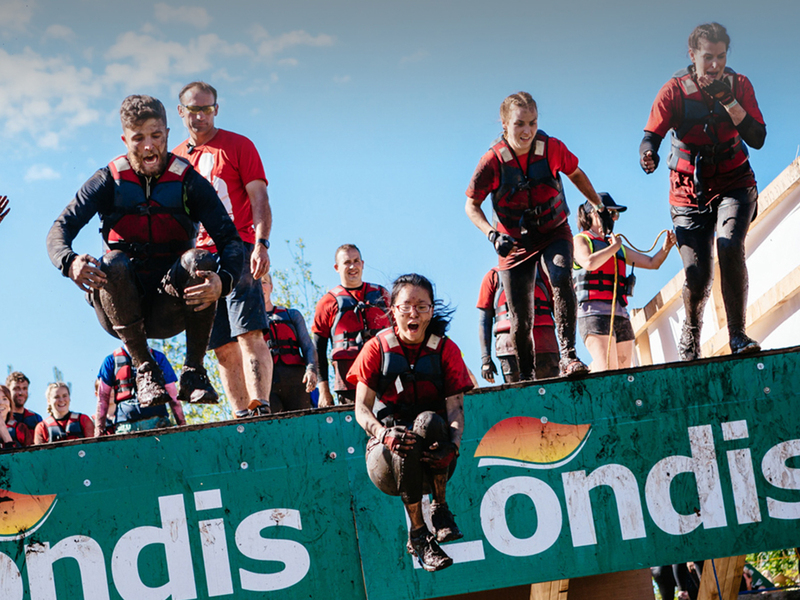 Alive Outside is Ireland’s largest outdoor sports events company; they run the Heineken Light Tag Rugby Leagues and the Hell & Back Obstacle Course Adventure Race. At Bua, we are quite partial to a bit of adventure and the outdoors so this was a perfect client fit. 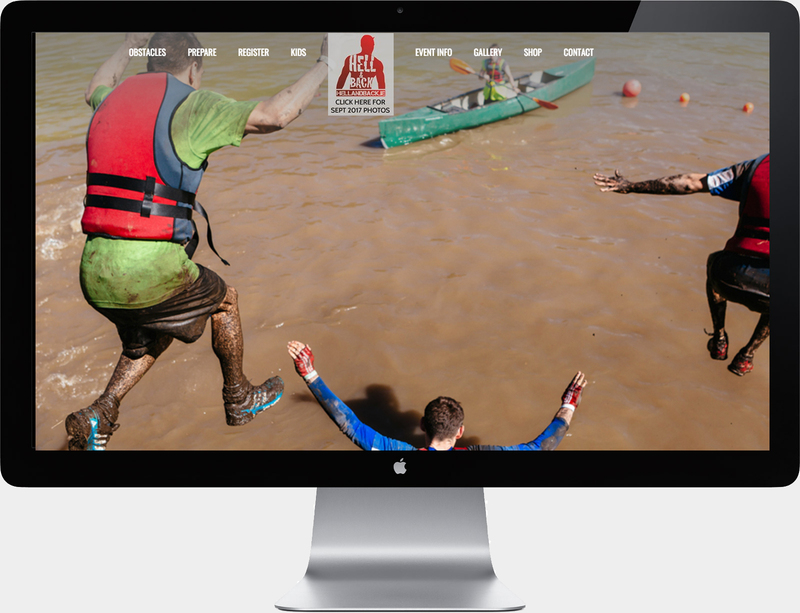 We worked with the Alive Outside team to do a full digital audit; reviewing their websites, digital assets and campaign strategies. Based on their business goals for their event calendar, we then created a digital strategy for their target audiences. We set up custom Google Analytics reports and set-up their Google Tag Manager accounts. We also worked with them on their social media channels and created Facebook advertising campaigns using custom audiences. 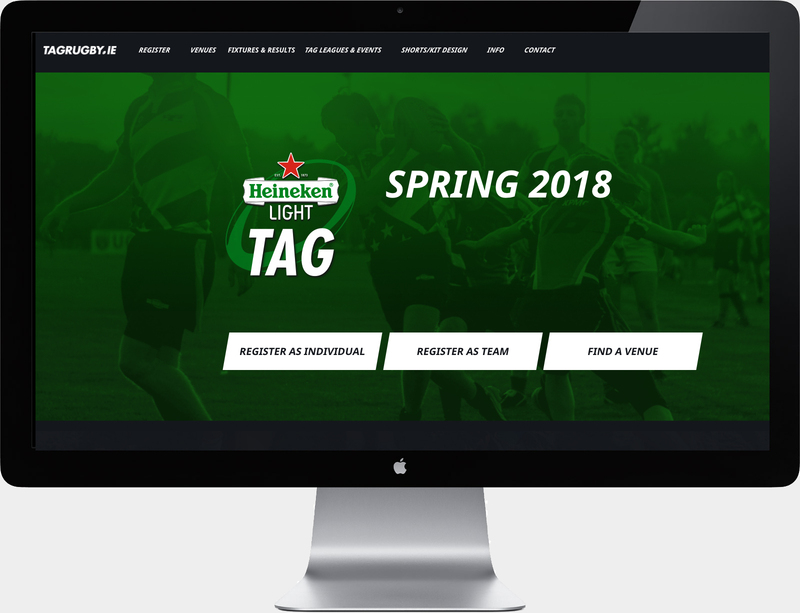 ‘The Hell & Back and Tag Rugby events had been growing steadily for a number of years but had started to taper off in 2016. We wanted measurable, predictable growth in 2017 and engaged Bua Marketing to work with us to review our digital activities and recommend strategies. Most importantly Aoife advised us how to create measurability reports to show what channels were driving the best conversion rates on our websites.